Part of our mission as a school of creativity was to investigate ways of promoting creative learning at Thomas Tallis School and beyond. 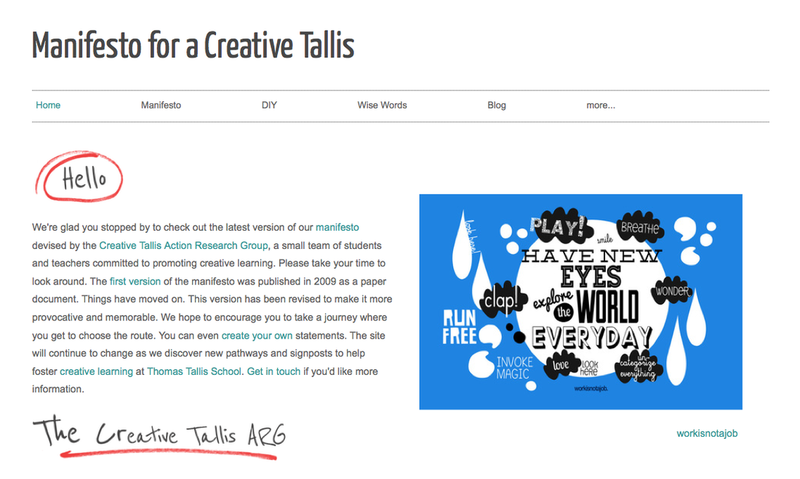 The original Manifesto for a Creative Tallis was created as a paper document and published in 2009.  Written jointly by staff members and students in the Creative Tallis Action Research Group, the manifesto was launched at a full staff meeting and was subsequently published on the school website and issued to all prospective job applicants. In 2010, the group decided to update the Manifesto by making it shorter, easier to access, up to date and interactive. Consequently, we designed a new website. Our intention is to keep this site updated with the latest research and ideas about effective creative learning across the curriculum.